The range of S4 jack sockets incorporates Ni-Ag® alloy, self-cleaning contacts for superior performance and reliability. All models have a durable, premium-quality, nylon body. Mounting hardware is normally supplied unassembled. The S4 jack socket is available with optional chassis-grounding in mono and stereo, with unswitched, switched or make contacts. 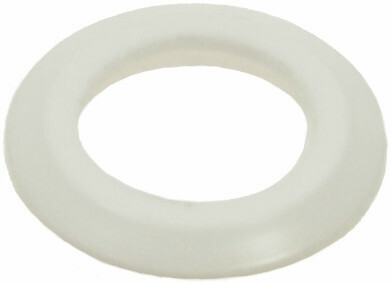 They come with a choice of either solder-tag or six standard PCB mounting versions. Optional combined nut to bezel. 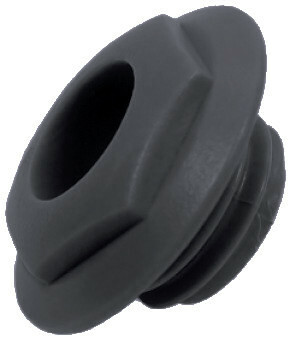 Designed to receive both mono and stereo ¼” jack plugs, the S4 socket is produced from grade 1, black, nylon and is supplied with a high quality, chrome-plated, brass nut. Mounting is effected by screwing the chrome facia nut, (with plastic bezel), into a threaded bush which protrudes from the body. ColouredColored bezels are available for identification purposes. Contacts can be supplied with our special low noise Ni-Ag® tin or gold plating and, in addition to the standard solder-tag version, there are six different PCB mounting styles available. The S4 can also be supplied with prefitted EMI/RFI screen if required. For example, S4/BMB/PC-C is a three-pole, stereo, jack socket; first contact - Break, second contact - Make and third contact - Break, with PC-C style contacts. Please see the PDF data sheet: ¼″ S4 Jack Sockets (opens in a new window). CL1298A S4/BNB mono switched jack socket. Panel mounting with solder tags. CL1308 S4/BNB PC-A mono switched jack socket. PC mount A.
CL1308G S4/BNB PC-A mono switched jack socket. PC mount A (gold). CL1310 S4/BNB PC-C mono switched jack socket. PC mount C.
CL13106G S4/BNB PC-C mono switched jack socket. 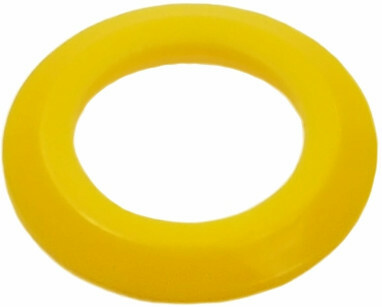 PC mount C (gold). 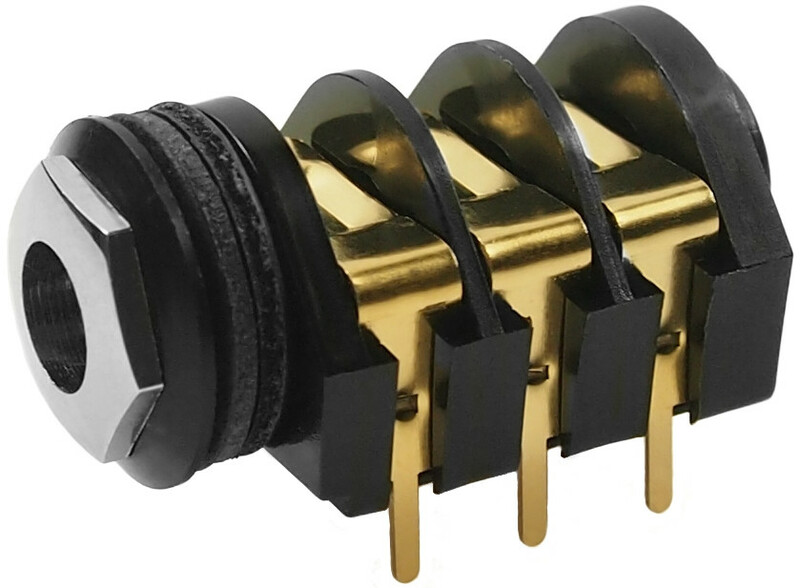 CL1312 S4/BNB PC-D mono switched jack socket. PC mount D.
CL13335U S4A/BBB PC-C stereo switched jack socket. 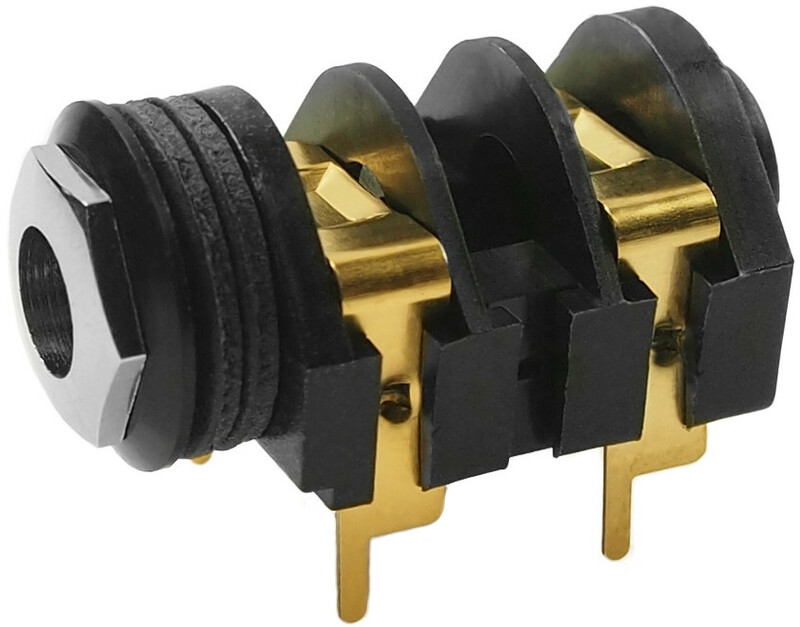 PC mount C.
CL13345 S4/BBB PC-C stereo switched jack socket. 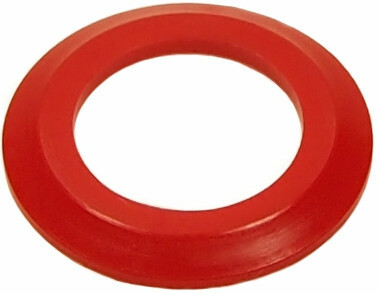 PC mount C (gold). 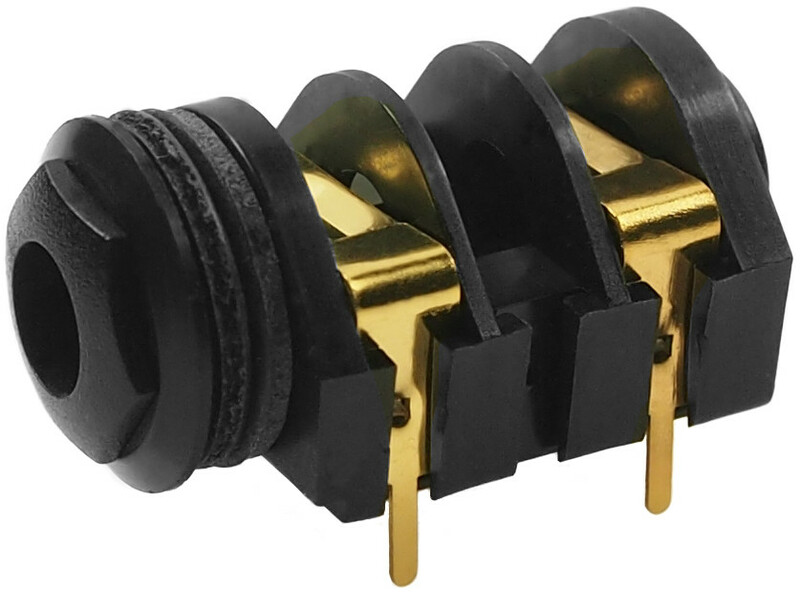 CL1337 S4/BBB PC-E stereo switched jack socket. 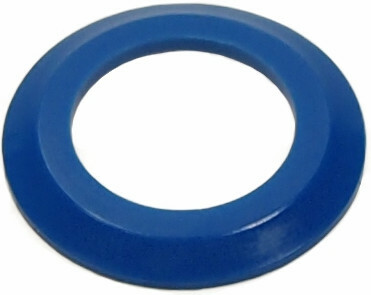 PC mount E.
Coloured Colored bezels for S4 jack socket. Available in various colours. colors. 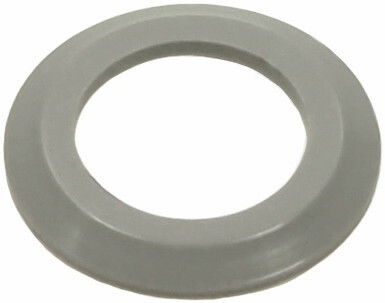 Combined plastic nut and bezel for S4 jack socket. Available in various colours.colors. 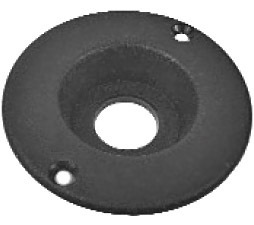 FCR14422 EMI / RFI screen (grounding washer) for S4 jack socket.